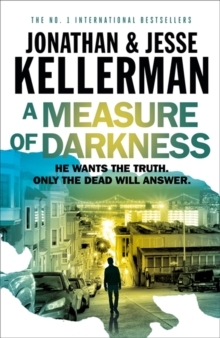 The new novel from Jonathan Kellerman, 'MASTER OF THE PSYCHOLOGICAL THRILLER', perfect for fans of Harlan Coben and David Baldacci. ALEX DELAWARE RETURNS . 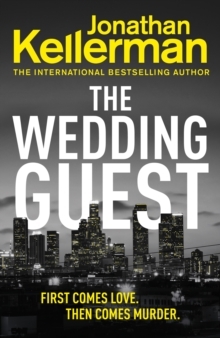 . . A brilliant criminal psychologist, Dr Alex Delaware works with the police to help solve the most complex of crimes in Los Angeles, city of illusions, glamour and infamy. 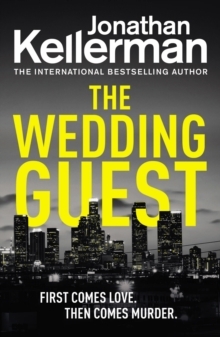 LAPD homicide detective Milo Sturgis knows there are crimes he cannot solve alone. And in this case, where the scene of the murder is as baffling as it is brutal, the good doctor's insight is crucial.There's no spilled blood and no evidence of a struggle. And without hands and a face, the body can't be identified immediately. Alex and Milo must find out how and why this disfigured corpse has appeared in Chet Corvin's upscale home when the family are certain they don't know the victim. But for some unknown reason, their cooperation remains guarded. Though the grass may be greener on these privileged streets, Alex and Milo both know there's enough dirt below the surface to bury a multitude of sins . . . even the deadliest of all. 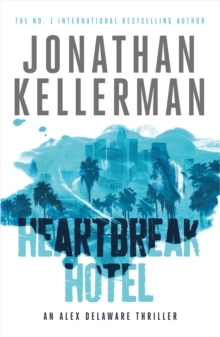 PRAISE FOR JONATHAN KELLERMAN: 'A thriller which gives your wits a work-out. 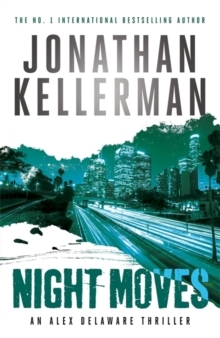 Endlessly intriguing; as good as they come' Literary Review'Sophisticated, cleverly plotted and satisfying psychodrama' Sunday Telegraph'Kellerman's psychology skills and dark imagination are a potent literary mix' Los Angeles TimesOVER FORTY BESTSELLERS.